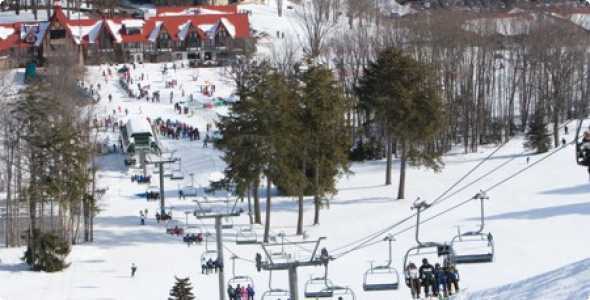 Boyne Highlands in Harbor Springs, Michigan is one of the states premier resort destinations with a history that dates back to the early 1960’s. 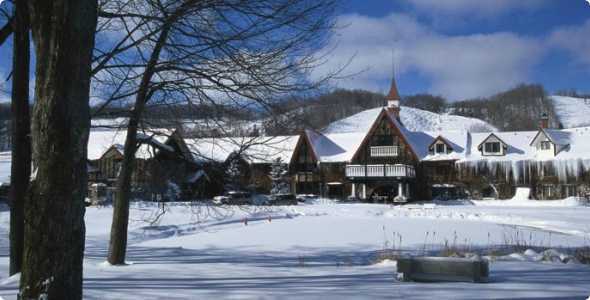 Founded by great resort pioneer Everett Kircher, Boyne Highlands is a resort with many firsts under its belt and continues to grow and expand over time. 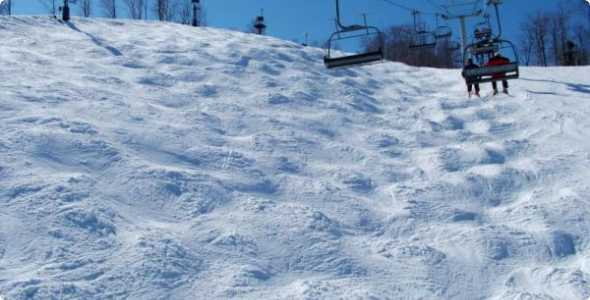 Boasting the highest vertical in Lower Michigan, at 552′, Boyne Highlands has an even mix of terrain that caters to all skill levels and expands across 435 acres! 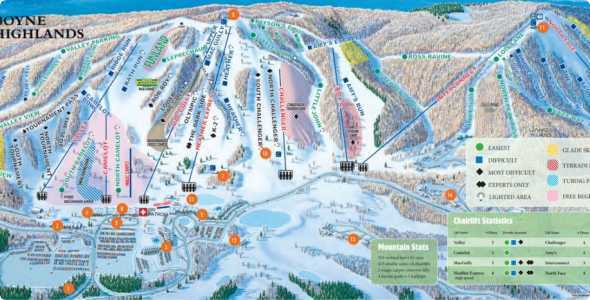 When you purchase a ticket, you have full access to both Boyne Highlands or their sister resort Boyne Mountain. Ticket and rental prices do vary depending on the time of season, check with the resort for up to date pricing. 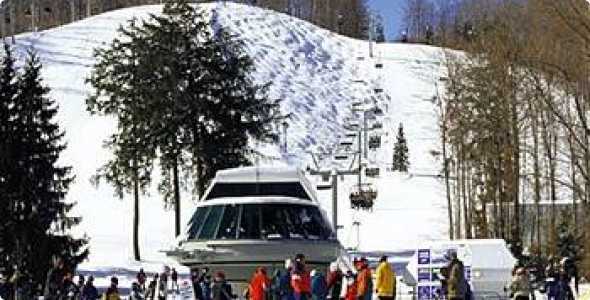 Purchase your daily lift ticket at an “off resort” Boyne Country Sports location and receive a $4 discount. Boyne Country Sports, the resorts full service ski shop features the latest equipment along with ski and snowboard repairs, tuning and waxing.